How Many Calories Should a Five Year Old Eat? How many calories should a five year old eat? 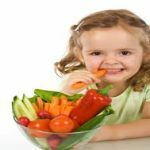 Which foods to eat and how are caloric intake distributed in different nutrients that a five-year-old requires for healthy growth? 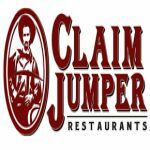 Fun restaurants for kids provide a fun atmosphere with nutritious foods for kids and family members. We have compiled a list of the top-rated fun restaurants for kids in America! A child should stop using a bottle to help reduce the risk of tooth damage. When should a baby stop using a bottle and how to transition from bottle to cup? New parents can often become confused about the foods to feed their babies. Use the baby feeding schedule by age (from birth to 3 year old) as a guideline. Unhealthy school lunches are high in fat and sodium which can have damaging effects on children's health. Avoid these lunches in this article. To know how to clean baby bottles can make sure your child not exposed to harmful bacteria. Learn the steps to clean baby bottles from this article. Children are always excited about the food served at birthday parties. 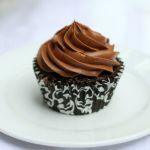 Learn these easy birthday party food recipes for your kids. When introducing solid foods to the baby, you should take care of when and how you introduce them. By getting this right, you will ensure that your baby continues to get all the nutrients. 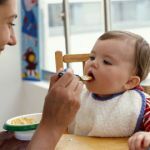 Generally speaking, you can feed your baby with solids around 6 months. But starting solids will not as easy as it sounds. 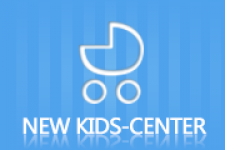 Read on and learn more about starting solids to make a comfortable transition for your baby. 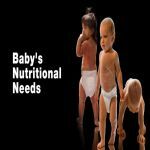 Good nutrition is very essential for the infant’s growth and development, so you should be aware of the 4 main types of nutritional requirements that babies must have. Read on to learn more.